Death Race iller Car Shooting Games, the official action game of the movie, is here to bring you demolition car battles, frenetic twisted races in fury roads, killer rivals and free action game racings and gun games! Ride your cars, burnout the asphalt and wheels, shoot for revenge and skid traffic and destruction in the best car shooting games and gun games! Crash and burn your enemies in racing action battles, reach the goal & survive! Do you like car crashing, fury races, gun games and car shooting games? Death Race is even more. Fight for your freedom and dodge explosions, destruction & enemies as you shoot with your twisted metal weapons. Play in death action games against the fastest racing rivals destroy them! 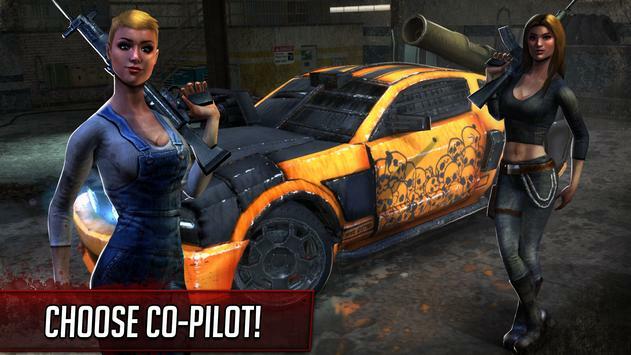 Download Death Race iller Car Shooting Games for free and enjoy one of the best free action games! 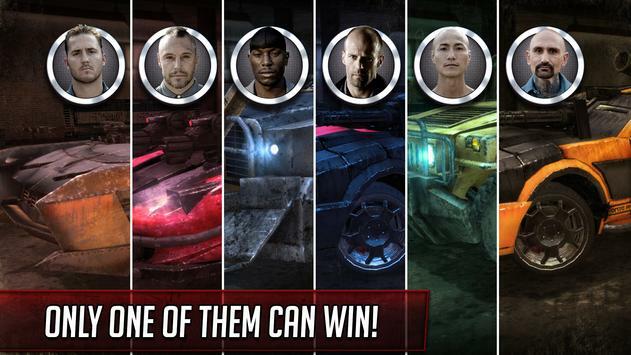 Join the race of death and defeat killer racing rivals to reach the goal. Compete against pro runners and dodge explosions, shoots, and traffic obstacles in every car battle. Burnout the asphalt in twisted circuits and kill your enemies in the best car shooting games gun games! The Death Race starts now! Death Race is one of the best shooting car games! Crash rivals, burnout the road, shoot for revenge, kill enemies and dodge explosions, destruction and traffic to win the race. This gun games is only for free action games lovers! Choose between tens of cars and modify them! Sports cars, trucks, SUVs, muscles Equip them with twisted metal weapons and compete in epic frenetic races. Are you ready for the best action game,car crashing, fury roads and shooting killer rivals? Become a car killer with the highest firepower! Choose between different weapons and equipment: missile launchers, assault rifles, shotguns, sniper rifles, machine guns... and many more! 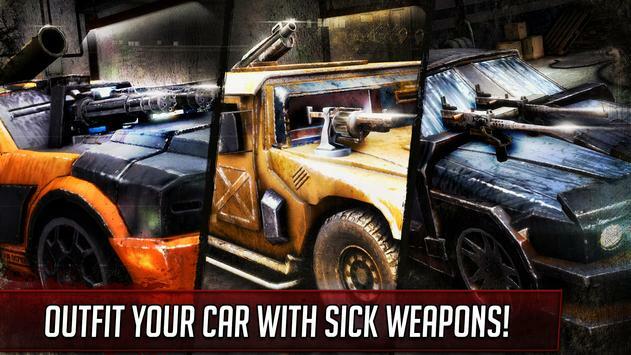 Equip your cars with powerups and kill your opponents in seconds. Increase your weapons damage and improve your defenses to survive in the asphalt! Are you the best driver in this car shooting games, gun games and action games? Awesome 3D graphics and realistic circuits! Among millions of jumps, drifts, explosions, weapons, powerups... Enjoy one of the best free action games and start racing now! Do you like shooting car games and action games? In Death Race iller Car Shooting Games you will compete against the faster rivals in dangerous competitions full of explosions, demolition and chaos. Choose your cars, take your twisted metal weapons, burnout the wheels, drive in fury roads, shoot your rivals and win the race of freedom i this crazy and amazing gun games shooting games action games! Please review Death Race iller Car Shooting Games Game and submit your comments below. We will collect all comments in an effort to determine whether the Death Race iller Car Shooting Games app is reliable, perform as expected and deliver the promised features and functionalities.